Most people believe that dog training is a pretty straightforward process with the trainer telling the dog what to do, and pooch listening obediently. That is actually making the whole thing sound a whole lot simpler than it really is. There is no denying that the life of a dog becomes a whole lot better when he learns to behave and be obedient, but there is another aspect to training that benefits everyone involved. What we are talking about here is interaction, which is something that the dog and the trainer get something out of. The dog begins to understand that good behavior has its rewards, while the trainer gains a better understanding of the dog in the times spent interacting with him. Once the trainer has imparted all of his knowledge and the dog starts to behave whenever asked to, a relationship between the owner and the pet can start to be forged. There is a definite peace of mind that comes from having an obedient dog that respects the property of the owner, and who behaves well wherever he goes. When the patience of the owner isn’t tested, he is better able to develop a strong bond with the dog. This is particularly true when it is the owner that does all of the training. 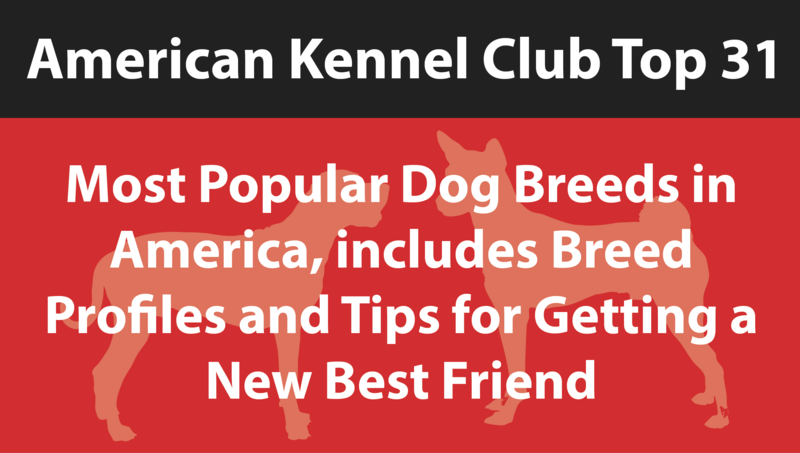 Owners often talk about learning more about themselves when they commit to training their dog. Any weaknesses in their personality are usually drawn out, while their strong traits become heavily underlined. A lack of patience is what is often brought to light during the training process, but that just forces the owner to concentrate on staying calm. On the flipside, they may also find that they have a higher tolerance to frustration than they ever thought possible. Once these strengths and weaknesses are revealed through interaction with their dog, the owner can then run with them and use them in other aspects of their personal life. For example, an owner who has taken the time to train a problematic dog may quickly find that they are better able to deal with people in their life who are equally troublesome. The owner may find reserves of patience that help them better deal with the stresses delivered by less than friendly colleagues. There is also strong evidence that suggests owners end up with a clearer insight into what they want out of their life. The truth of the matter is that people choose to own a dog and train it for a specific reason, which they might not be totally aware of right away. The interactions they partake in while training can help shed light on why they did it, creating a higher level of self-awareness. Many will develop a new appreciation for their life, and may even learn what it takes to forge new relationships. Let’s not forget the incredible feeling of satisfaction that comes from a job well done. Training a dog is no small commitment, and it takes time and patience that not everyone is willing to commit to. 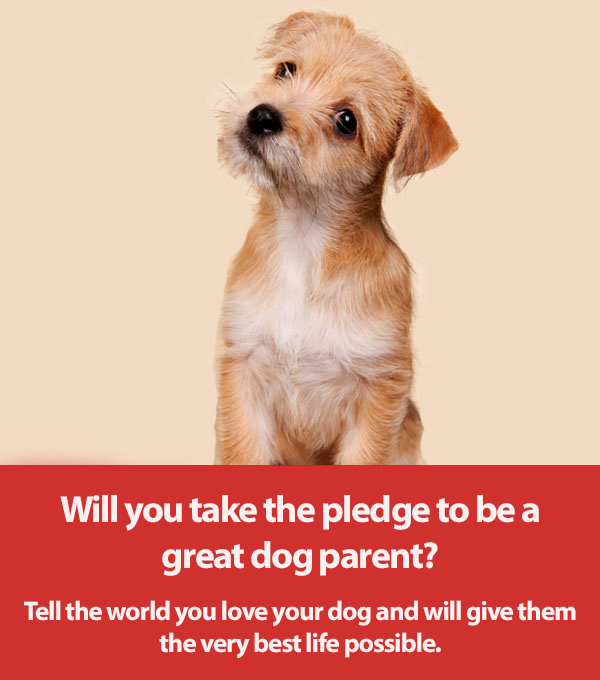 Every time an owner sees their dog behaving in an appropriate manner, they will think about that hard work and commitment and feel a real sense of self-worth. Training can pull out positive personality traits that people may not even be aware that they had in them before they committed to the training process. This is turn might well lead to them taking on all sorts of new challenges in the future. As we said, fully training a dog involves a real time commitment. When an owner sees that they are able to complete such a time consuming task, they will then feel that they will be able to set long-term goals that they previously deemed to be unreachable. The completion of a dog training program shows exactly what can be done when clear goals are set. There is more to dog training than simply teaching a dog new words and commands. It is also about interacting and building a solid bond with another living creature. It is also a great way to build a greater sense of achievement and self-worth. Thinking of dog training in the simple terms that we mentioned at the start of this piece is actually undervaluing what can be achieved by taking the time to train an animal. The lessons that can be learned far outweigh the ability of a dog to sit or walk to heel. Both the dog and the owner should learn lessons when they commit to training, and that is exactly what will happen if you stop thinking in simple terms.